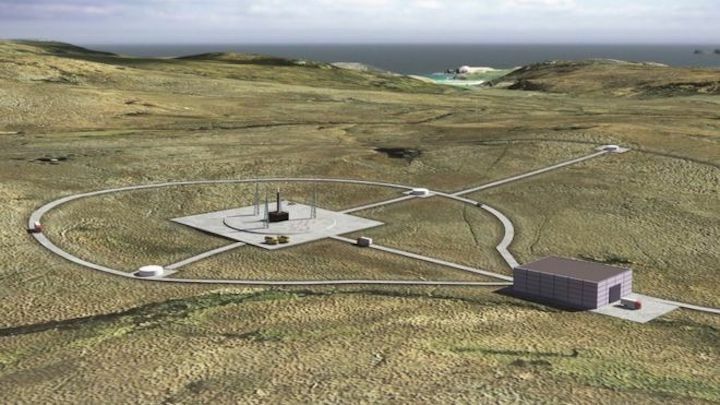 Three companies are to work on the design of a spaceport proposed for land on the Melness Crofters Estate in Sutherland. The site would be used for launching small satellites. Highlands and Islands Enterprise (HIE) is heading up the £17,5m Space Hub Sutherland project. Architectural firm Norr Consultants will lead the production of the design, working with Arup Engineers and ERZ landscape architects. The funding for the spaceport includes a £2.5m grant from the UK Space Agency. HIE said planning consent could be sought later this year and construction of the facility could begin next year.